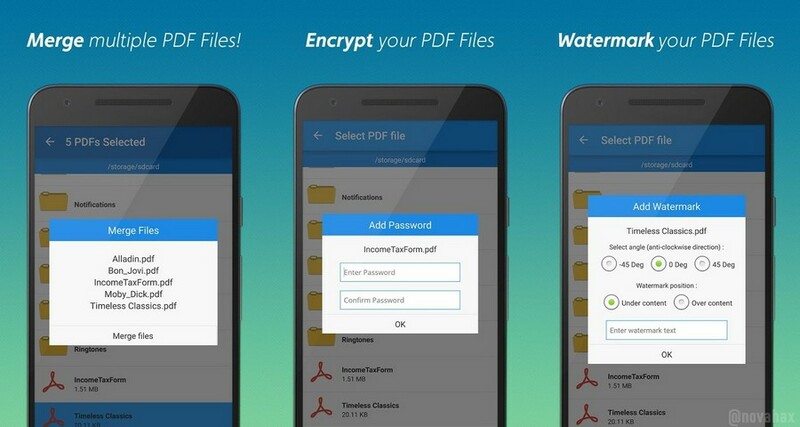 PDF Converter pro & PDF Editor is very comprehensive app to perform various operation on pdf files. PDF converter can merge pdf documents into a single one; can split into smaller units. 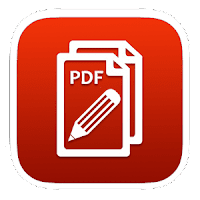 Convert your jpg to PDF. Click an image from camera or choose one from gallery and convert it. Now you can select color, text size & opacity while adding watermark to your files! Reorder pages is here! The highly requested feature of rearranging pages in a PDF is now available. Improved quality of PDF to Images conversion.